Wedding photographer in Italy– Like our photographic subjects, we – Chiara and Giuseppe – are a couple, in life and in work. Duality, we have found, is the key to our work. Both working with the images and creative in a different way, we happened to find out that following wedding days with a camera around the neck is a real shared passion that makes us travel from Milan to Tuscany, from the lakes to Sicily, from Langhe to the Amalfi Coast, and keeps us aware of our luck: the opportunity to recount an incredibly emotional day from a privileged point of view. We like to travel, discover, taste and constantly change perspectives. We work with enthusiasm in Italy and, upon request, abroad. Contact us for your wedding, pre-wedding, honey moon or family photos. We suggest you to check our FAQ section to have more information about our service. 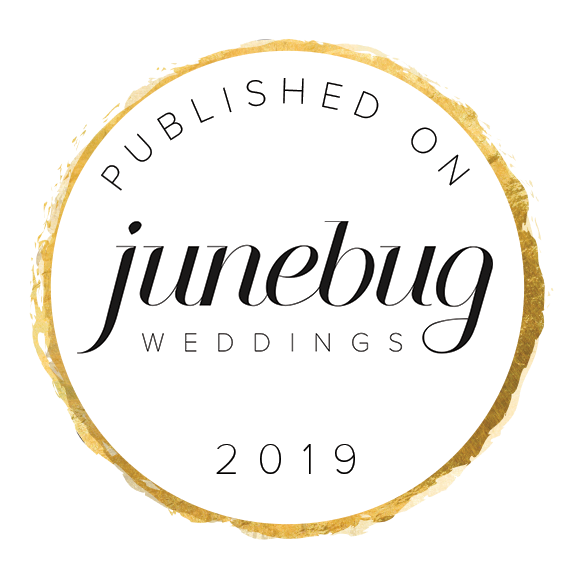 We are really proud to be part of Junebug, one of the most selective international guide to find the best suppliers in the world. We are part of the best photographers in Northern Italy together with others excellent colleagues.